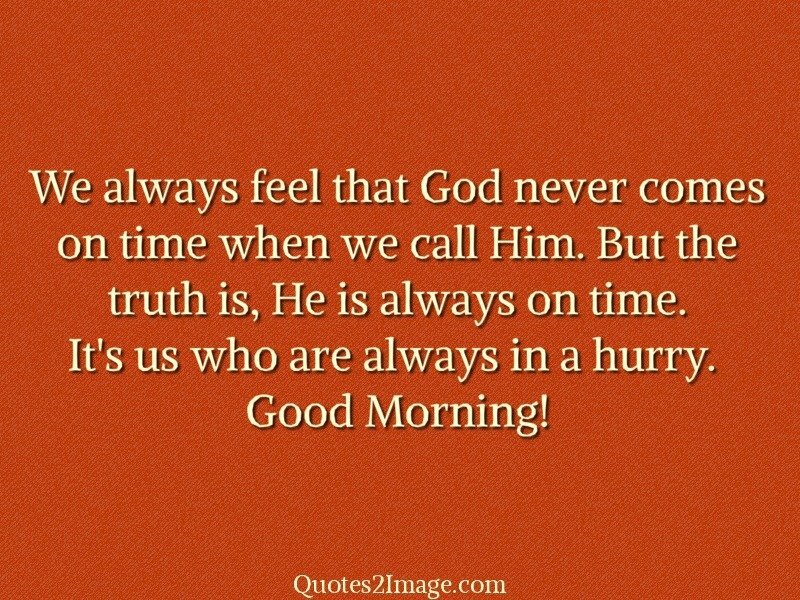 We always feel that God never comes on time when we call Him. 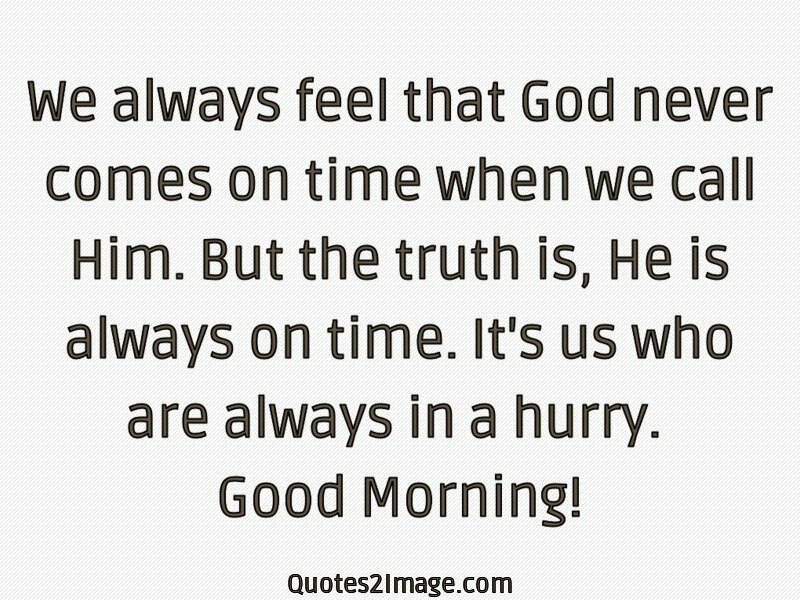 But the truth is, He is always on time. 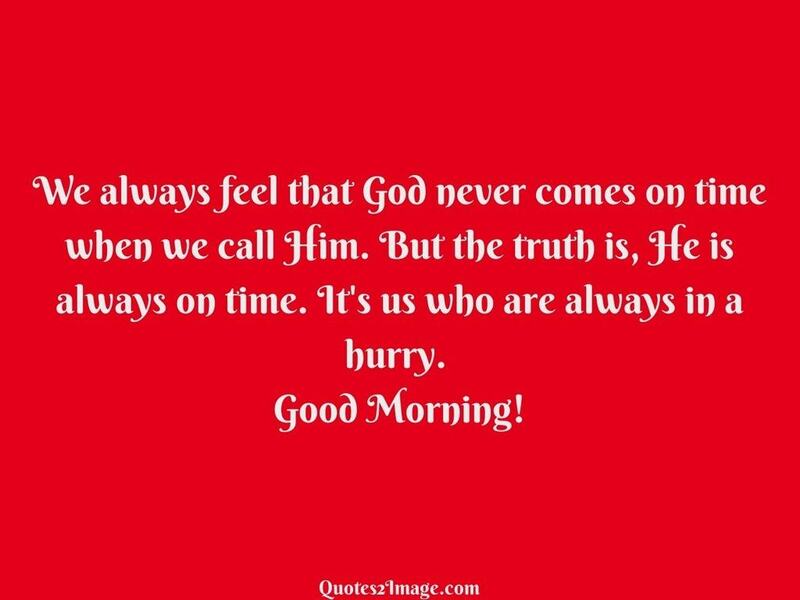 It’s us who are always in a hurry.